Marlou Aquino, Gary David and Sunday Salvacion are just some of the big names playing in the MPBL. 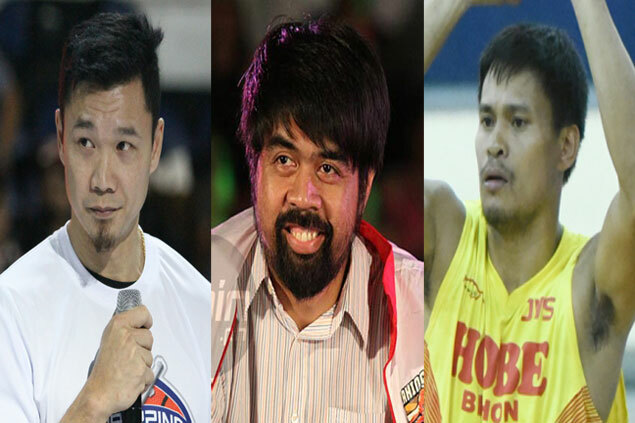 DISCOVERING and developing players on a grassroots level remain as the Maharlika Pilipinas Basketball League’s top priority, but the league has also become as a reprieve of sorts for ex-professionals looking to make the most out of their remaining years in basketball. 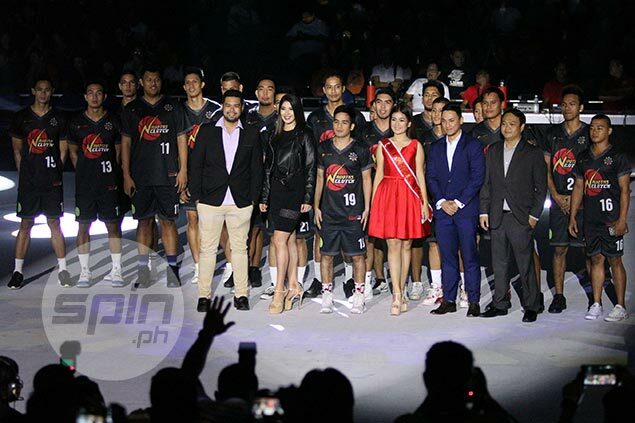 Household names such as Marlou Aquino, Gary David and Sunday Salvacion were among the ex-pro stars who played in the opening week of the newest regional tournament to hit the country. Aquino made his debut on January 30 for the Bulacan Kuyas in their 93-79 win over the Imus Bandera. 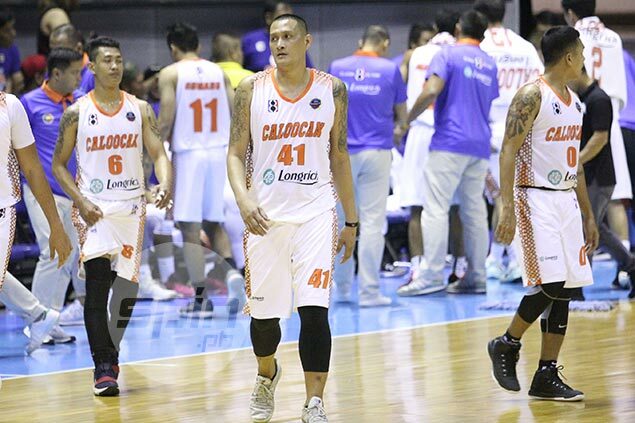 At age 45, the 6-foot-9 three-time PBA champion came out of retirement and played spot minutes for the Kuyas, scoring four points in the win. Aquino teams up with another ex-pro in James Martinez who had a short stint with the Powerade Tigers in the 2011-12 PBA season before making a name for himself in the PBA D-League where he set the record for scoring by firing in 58 when he played for AMA Online Education back in 2016. While Aquino and Martinez didn’t get to play much in their debut, David proved that he can still put up points in the board in his debut for his home province of Bataan. The pride of Dinalupihan led the charge for the Defenders in their 69-87 loss to Quezon City also on that on that same day. Showing that he’s still in top shape, ‘El Granada’ fired 21 points and grabbed seven rebounds in 35 minutes of action that went for naught against the younger Capitals. Salvacion, on the other hand, took his act to Navotas Clutch as a playing-assistant coach to Elvis Tolentino. A clutch gunner in his heyday with Barangay Ginebra, Salvacion let his younger teammates take the spotlight as he played only five minutes while scoring three points in Navotas’ 82-76 win over the Muntinlupa Cagers – probably the team with the most number of ex-pros. Egay Billones, who made a name for himself with Air 21 and won a championship with Purefoods, proved that he can still run the point even at age 42, firing in 10 points in the loss for the Cagers. 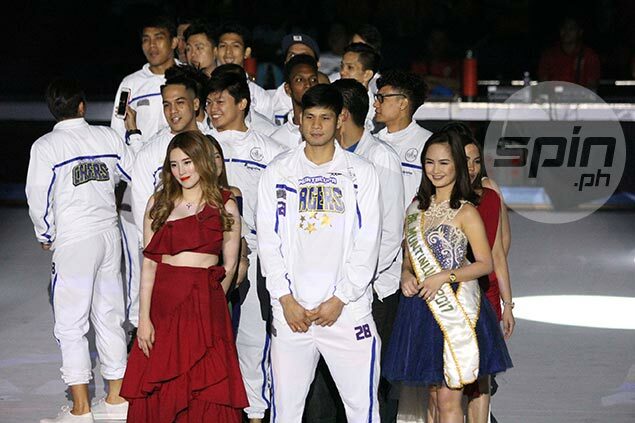 He leads a team with three other ex-PBA players like Chito Jaime who played for four teams in the pro-ranks in seven seasons, journeyman Al Vergara and Allan Mangahas who had a short stint with the Meralco Bolts in 2013. Former San Mig Coffee reserves Val Acuna and Lester Alvarez were probably the most impressive among the bunch of former pros as they steered the Tanduay Athletics Batangas to a 73-65 win over Valenzuela Classic in their debut. 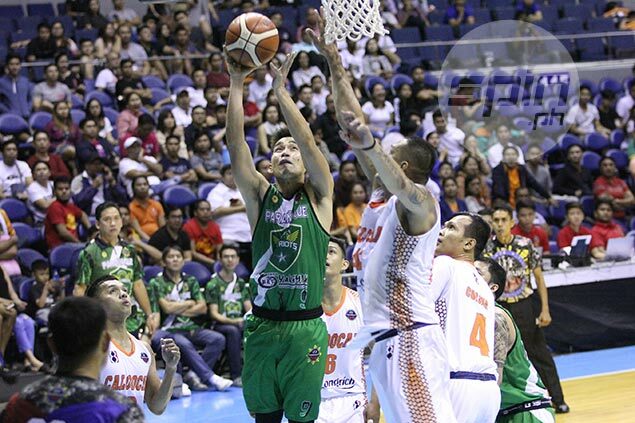 Acuna, who won a title with the Coffee Mixers before being shipped mid-season, led the Athletics with 18 points. His teammate in Alvarez, who was fortunate enough to win the grand slam, added 14 points, three rebounds and three assists. Valenzuela, who was coached by former Kia mentor Chris Gavina, was led by Paolo Hubalde who starred in Barako Bull and had several notable stints with Barangay Ginebra and Petron/San Miguel. He had 12 points, six rebounds, three assists and two steals in the loss. Completing the ex-pros in the opening week was the Perpetual Help duo of Harold Arboleda and Jong Baloria which was critical in the Paranaque Patriots’ 70-60 win over the Caloocan Supremos in the opener. Arboleda, who played for NLEX and a one-time NCAA Mythical team member, finished with a double-double of 11 points and 11 rebounds as Baloria, also formerly of NLEX, added nine points and six boards in the win. 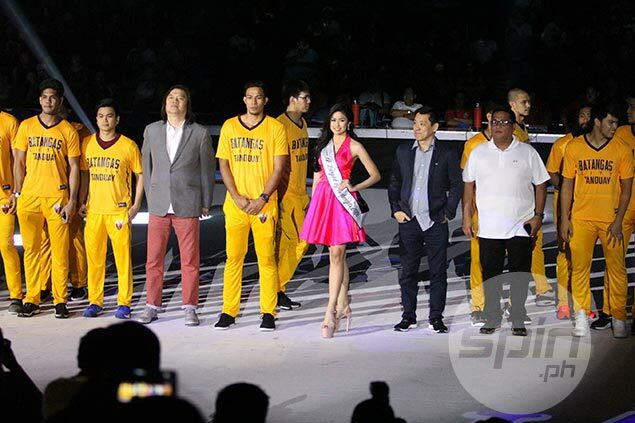 Marlon Basco, the 40-year-old journeyman who once played for Barangay Ginebra, was the lone ex-pro for the Supremos.